Ryan Guerin joins Shankman Leone to practice Labor and Employment Law alongside our seasoned team of attorneys. Mr. Guerin graduated with his J.D. from Florida State University College of Law while also completing the Business Law Certificate program for his extensive coursework in the area of business litigation. While in law school, he served as Vice President of the Student Bar Association and, as a member of both the university’s Law Review and Business Review journals, took an active role that has helped equip him for his role. 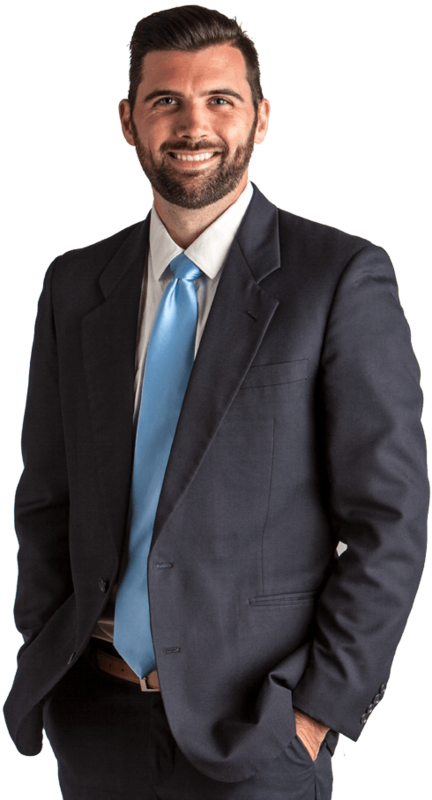 His legal experience includes multiple roles with local firms in Tallahassee, where he was an active participant, working on various high profile federal cases. During his law school career, Mr. Guerin served as a legal extern for local startup incubator, Domi Station, providing budding businesses with legal assistance. 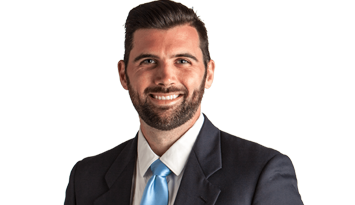 Mr. Guerin is a member of the Florida Bar and Young Lawyers Division and will soon be a part of the Hillsborough Bar Associations. During his downtime, he enjoys golfing, traveling, getting out on the water, attending local sporting events, and exploring the Tampa Bay area.